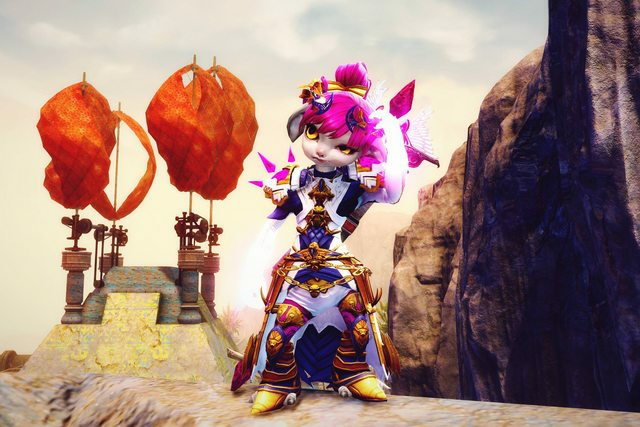 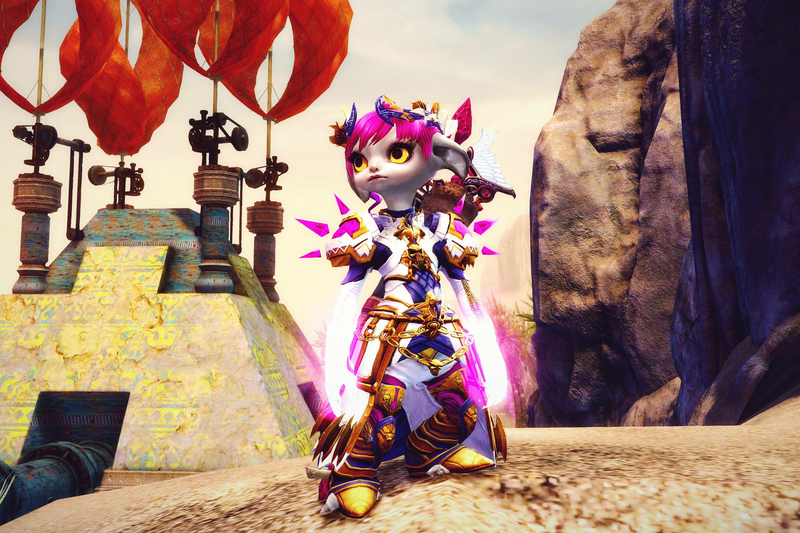 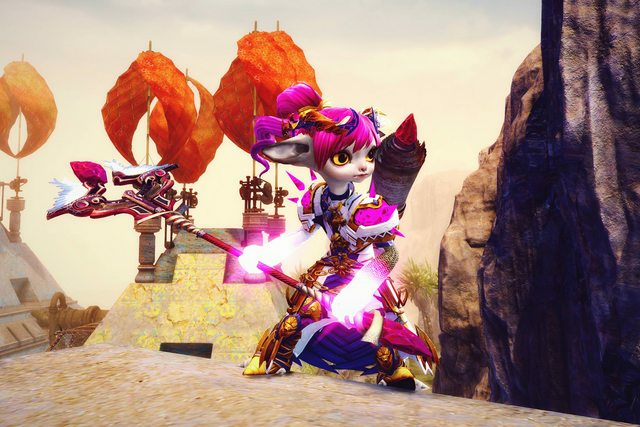 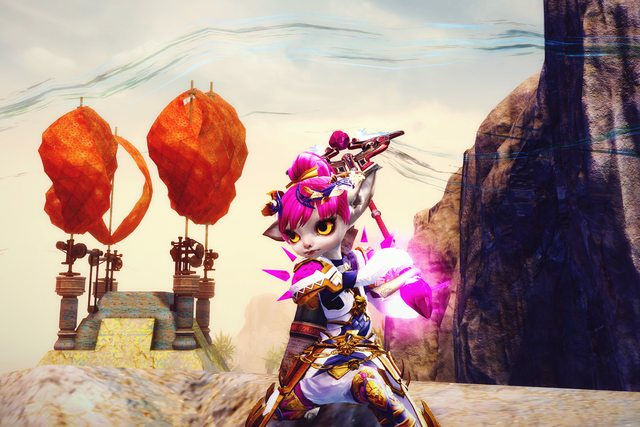 Here's my bleed-out-your-eyes Asura thief look! 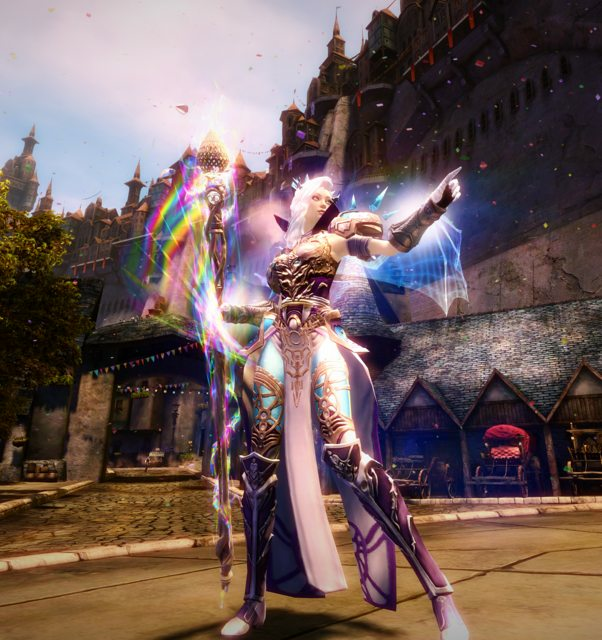 Most of the items were selected to match the Seraph Staff and White Mantle Scroll back item, with the rest colored to complement them. 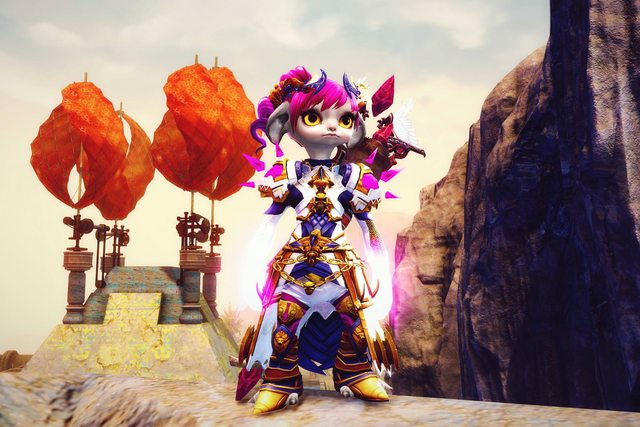 Fashion Guru Finally a colorful thief.